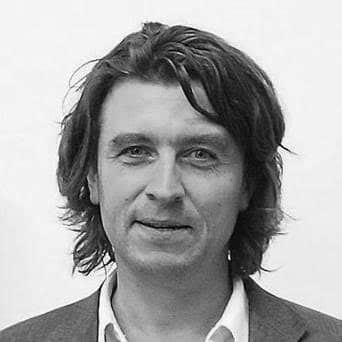 Nick Webb is the Back Page Business columnist for the Sunday Times as well as a business commentator for Today FM’s “The Last Word” and TV3’s “Sunday AM”. The former national journalist of the year was the Business Editor of the Sunday Independent for five years and previously worked with the Sunday Tribune, Business & Finance and Business Plus. He is the co-author of two number one best-selling books about the Irish economic crisis “Wasters” and “The Untouchables”. Nick is available as speaker or moderator.